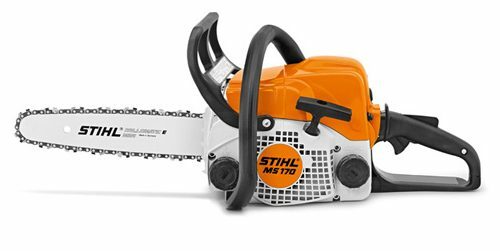 The STIHL MS 170 is a small chainsaw that packs a punch. 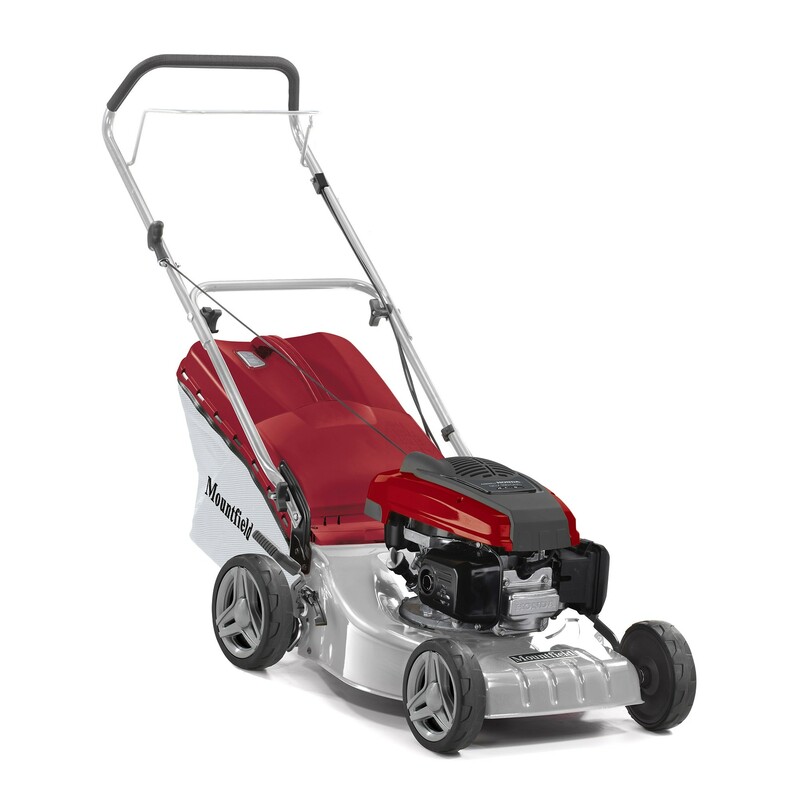 It is perfect for cutting firewood and for general garden chainsaw tasks. 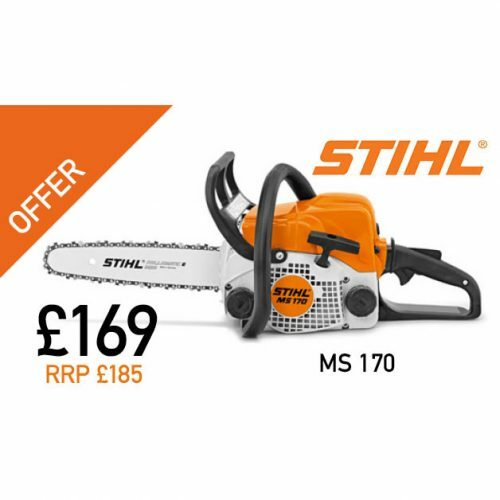 Well suited to domestic users, the MS 170 chainsaw has been fitted with the STIHL anti-vibration system for comfortable use. 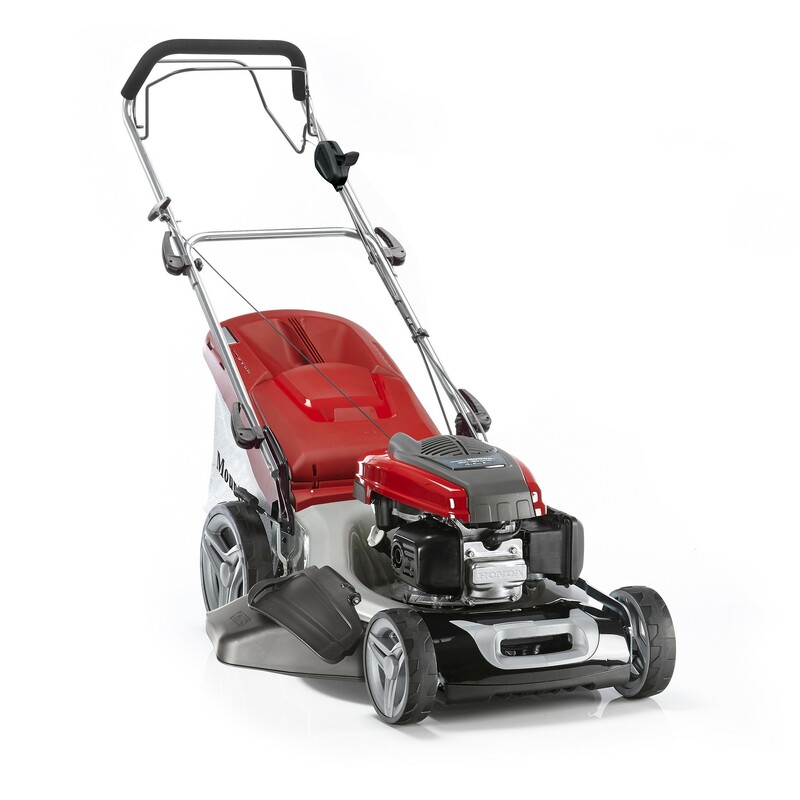 The economical, compact and lightweight MS 170 is a small chainsaw, making it the perfect entry-level chainsaw. 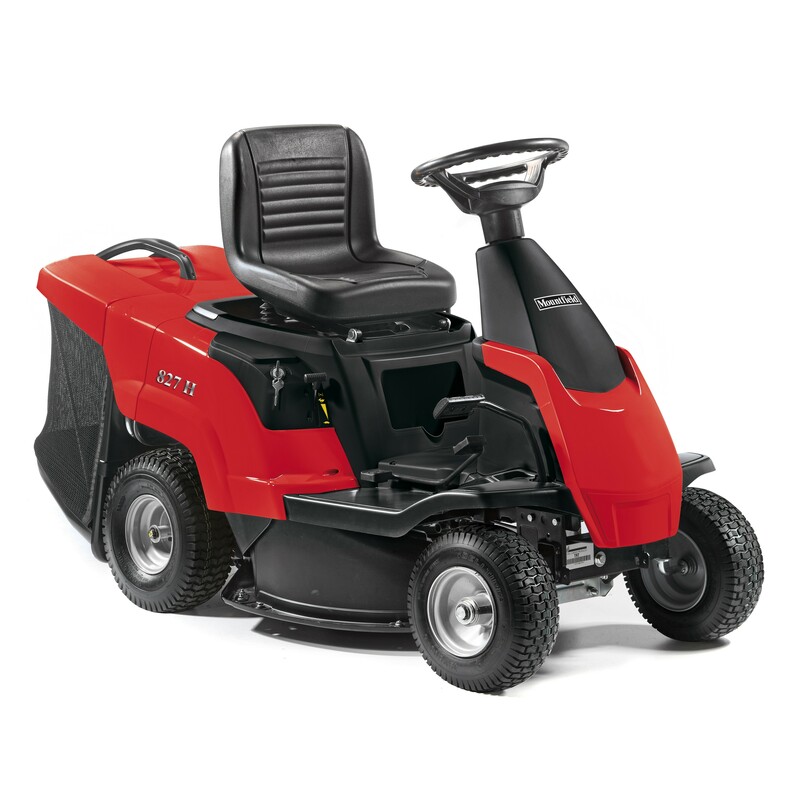 It also has a low emission, economical STIHL 2-MIX engine. Benefitting from a single-lever master control it is easy to operate. The automatic STIHL Ematic chain lubrication system allows optimum lubrication of the chain. 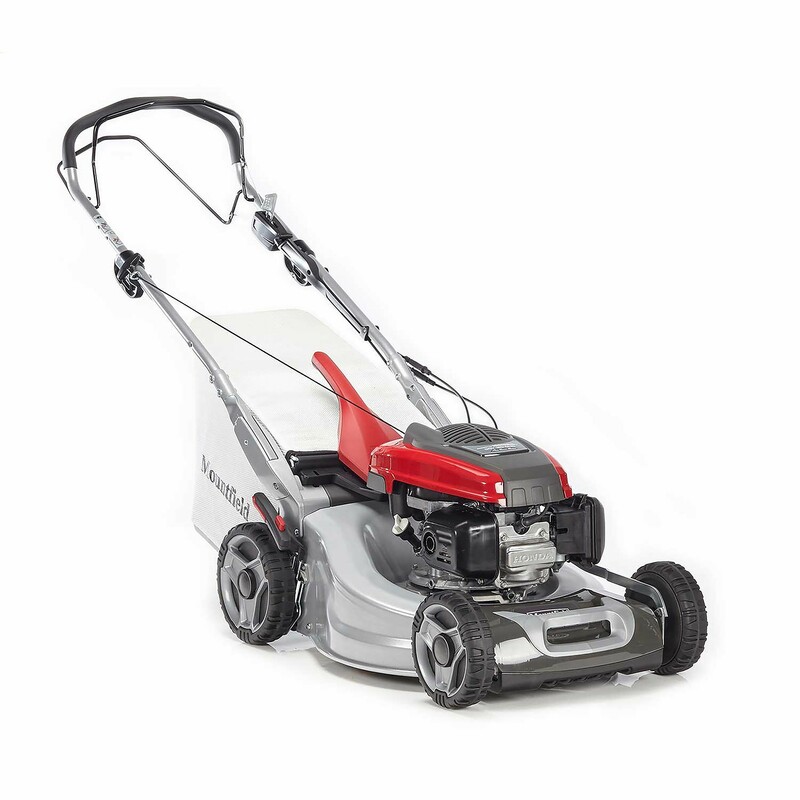 Longer wear and less oil consumption is achieved when used with STIHL oilomatic saw chain.